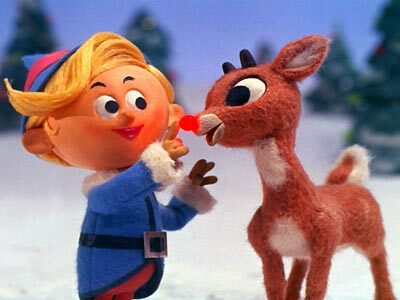 I love all the classics, but in terms of newer movies I love Elf - it always puts me in the Christmas spirit! Oh, and you can't beat Home Alone! I have so many favorites! I love White Christmas for the old classic (we're watching it tonight), and I like Miracle on 34th Street and Home Alone. The Holiday is good to. There are so many! I love them all! It's a wonderful is my fav!